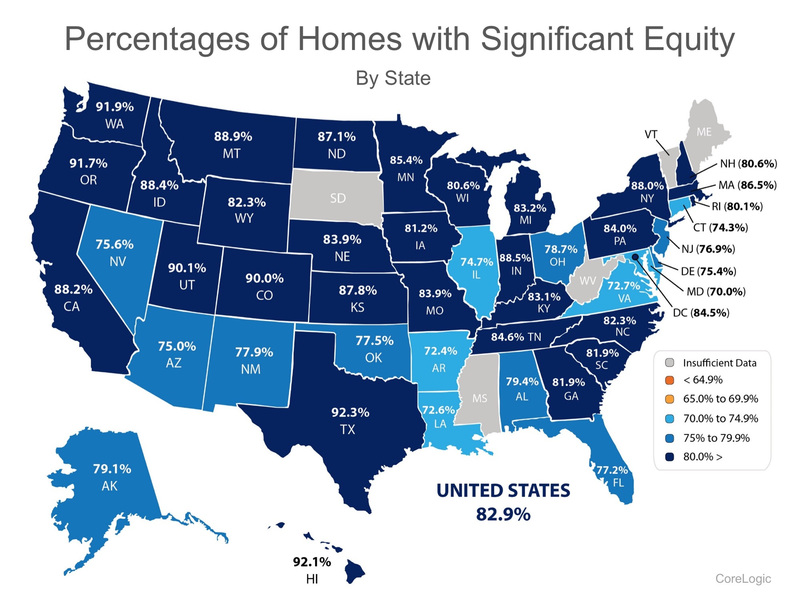 712,000 US Homes Moved Into Positive Equity in 2017. CoreLogic’s latest Equity Report revealed that “over the past 12 months, 712,000 borrowers moved into positive equity.” This is great news, as the share of homeowners with negative equity (those who owe more than their home is worth), has dropped more than 20% since the peak in Q4 of 2009 (26%) to 4.9% today. This is great news, as the share of homeowners with negative equity (those who owe more than their home is worth), has dropped more than 20% since the peak in Q4 of 2009 (26%) to 4.9% today.